If you own a recreational or medical marijuana dispensary in Oregon, you understand how challenging obtaining financial support services can be. At The Transaction Group (TTG), we provide banking and credit card processing for the industry and have been doing so since 2011. No longer does your cannabis dispensary in Oregon have to operate as a cash-only business. TTG has a solution that enables dispensaries to accept debit and credit cards from customers and process payments much like any standard swiped transaction. Our solution has been in place since 2012 and is a favorite of dispensary owners in states throughout the US. Unlike traditional merchant accounts for cannabis businesses that had rates of 5 to 6 percent, our solution has no credit card processing fees. This means a savings of thousands of dollars per month for the average Oregon marijuana dispensary. Customers love our solution too. The ability to pay using any debit or credit card is a value-added convenience. Customers don’t have to worry about carrying large amounts of cash or visiting an ATM prior to visiting the dispensary. What’s even simpler is the approval and set up process. In addition to the 2-page application, we only require a few other support documents for approval. In most cases, medical and recreational dispensaries in Oregon can be set up with a credit card processing solution in under 7 business days. The terminal arrives pre-programmed for easy, plug and play set up. As soon as it’s plugged in, it is ready to start processing credit card transactions. We’ve helped hundreds of dispensaries since 2011 with credit card processing and can help you too. 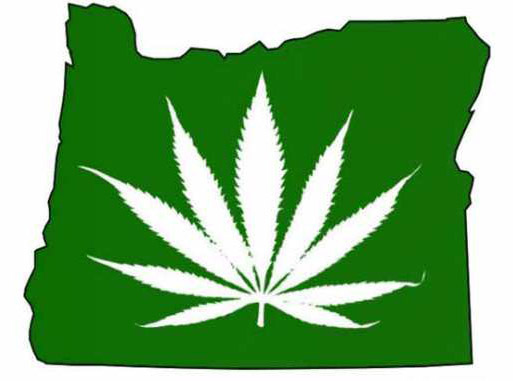 If you have a marijuana dispensary in Oregon, give us a call today and we’ll have you up and running right away!